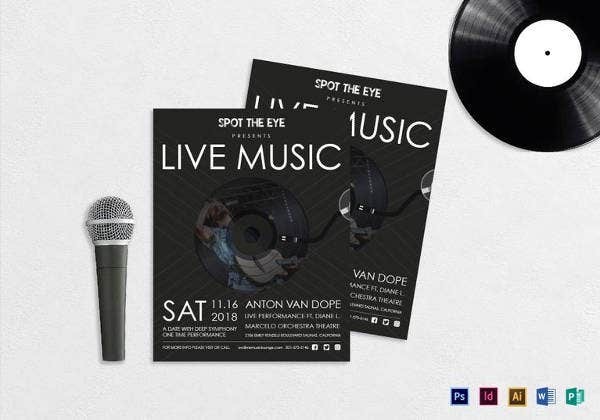 With band performances, word of mouth is crucial, and one way to get it started is a few carefully placed band flyers to get the speculation going. 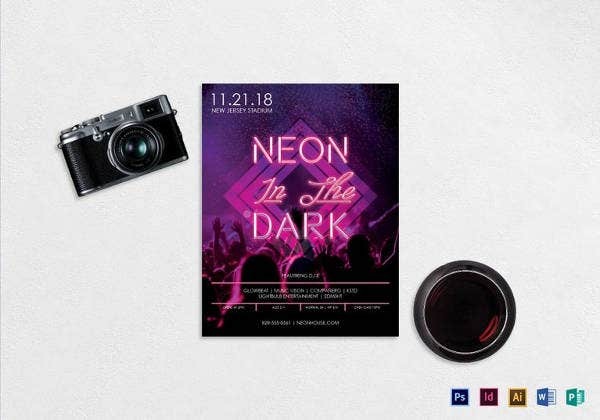 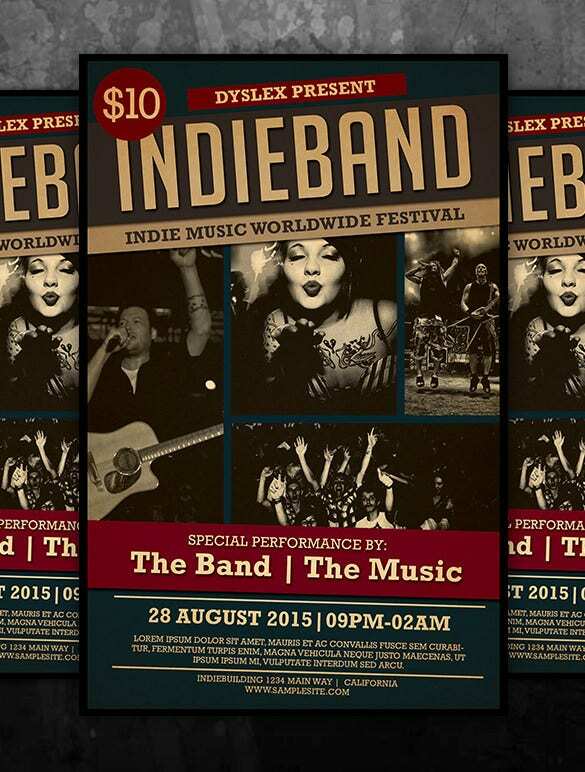 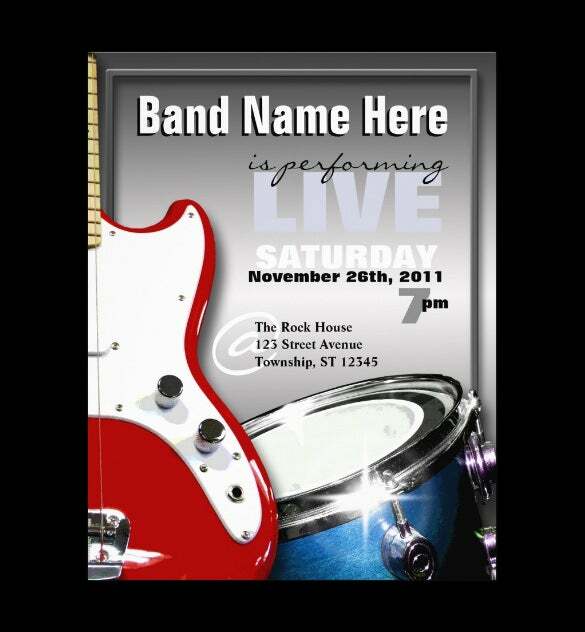 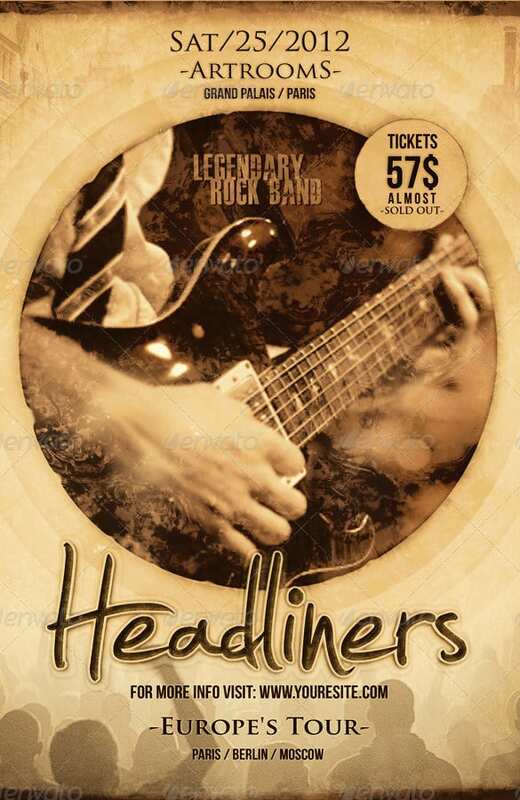 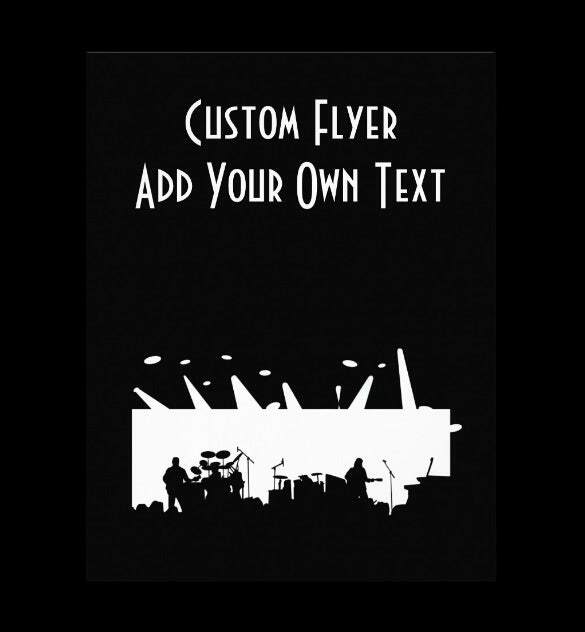 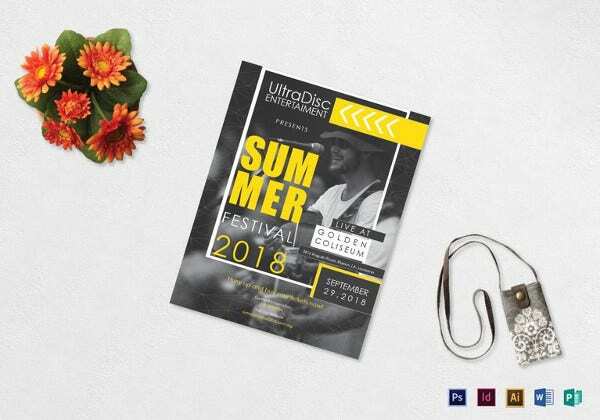 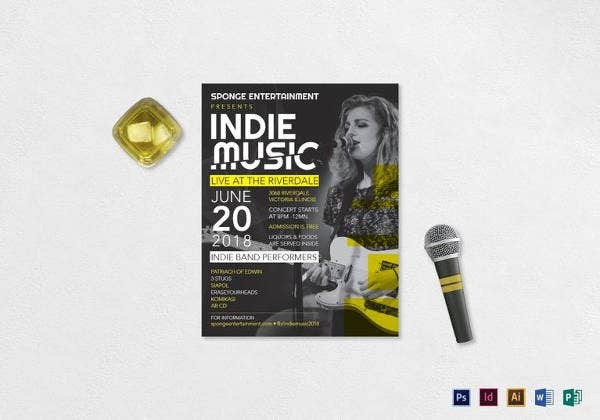 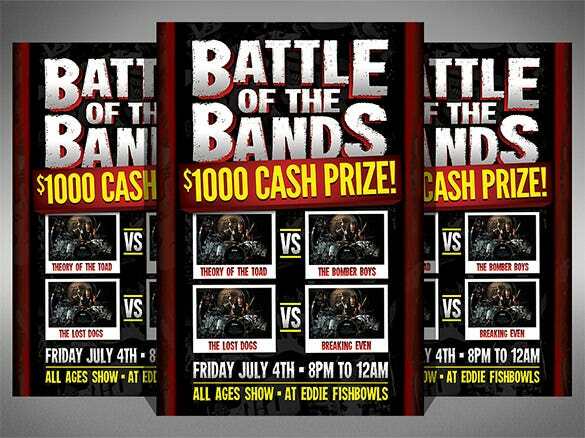 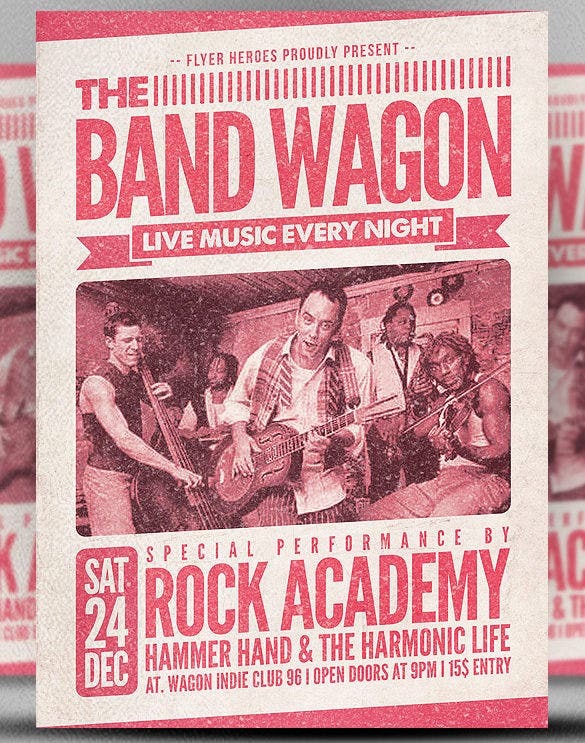 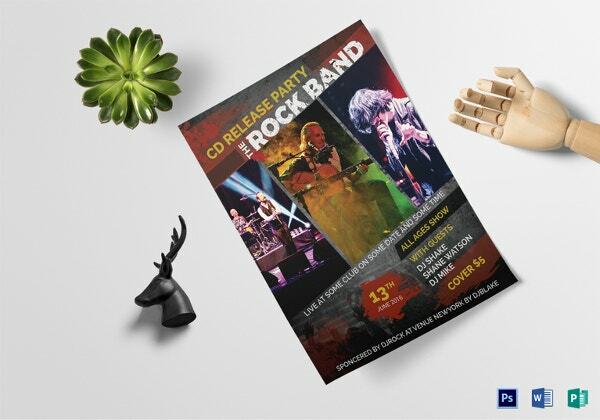 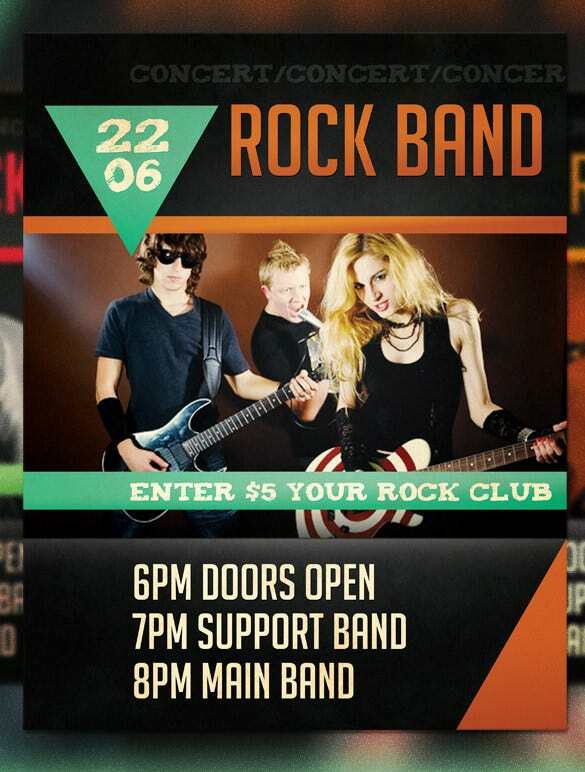 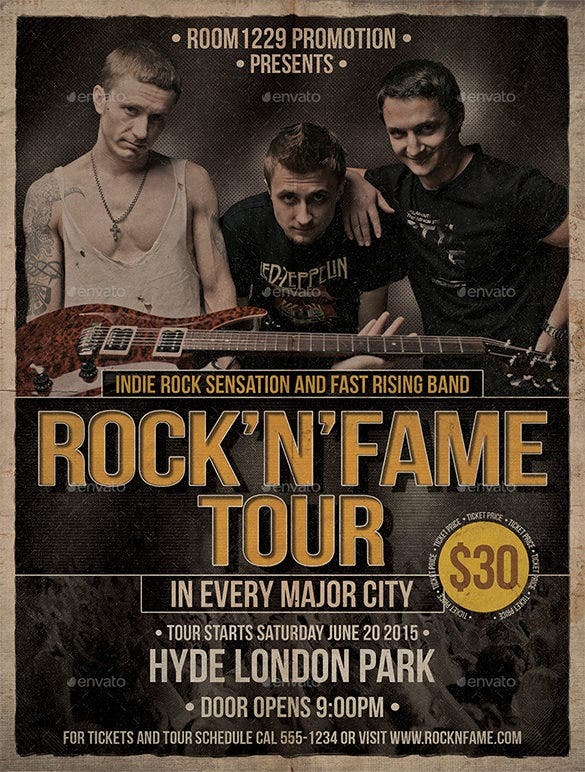 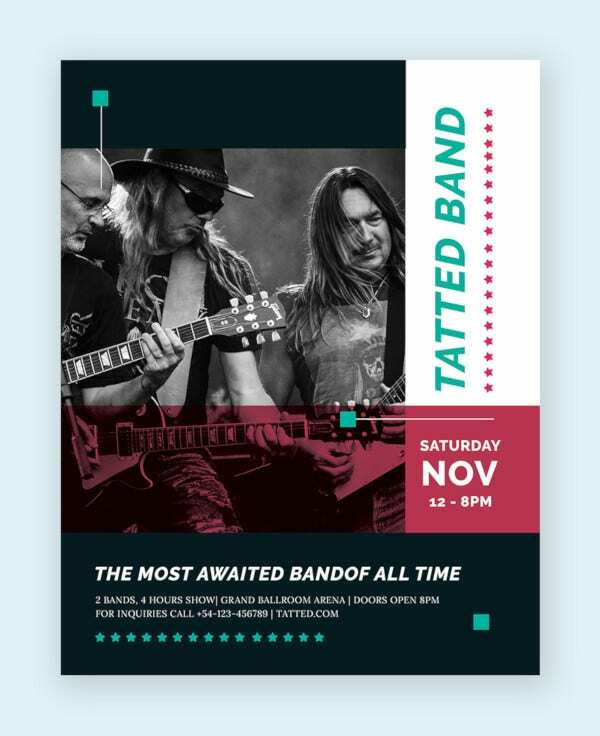 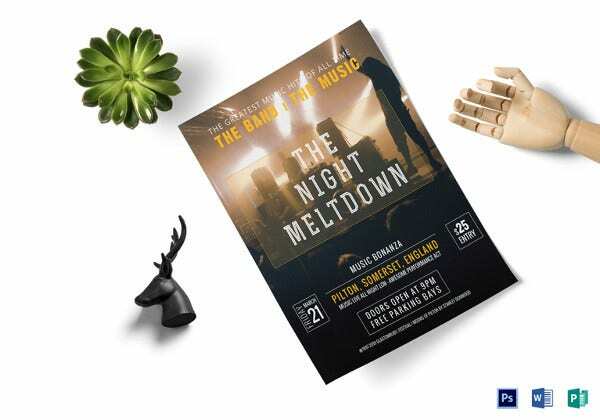 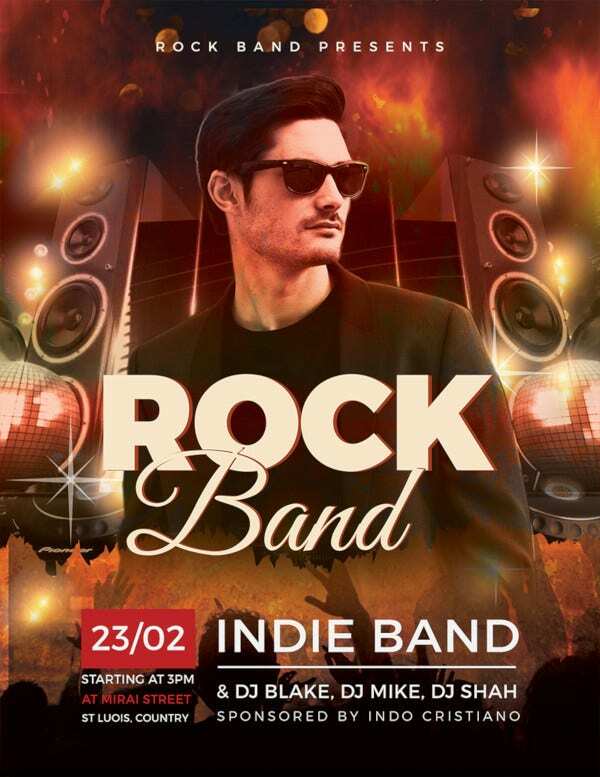 Make sure everyone is in the know about your next gig with these easily customizable band flyers and indie gig flyers, available with lots of other music and nightclub flyer designs. 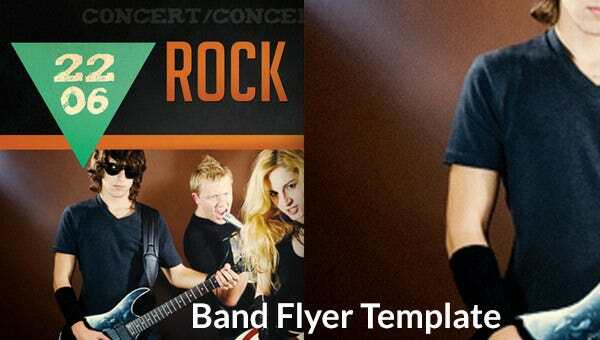 Increase your audience and impress your fans. 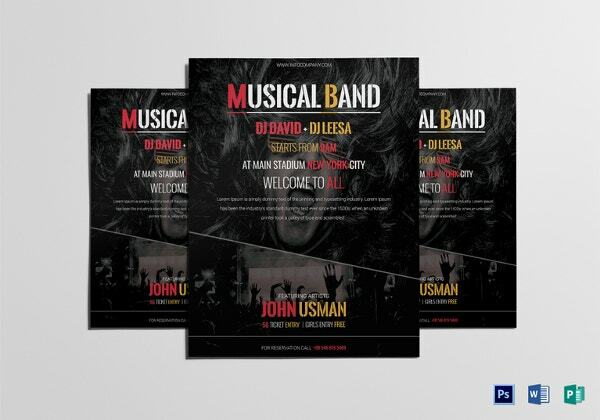 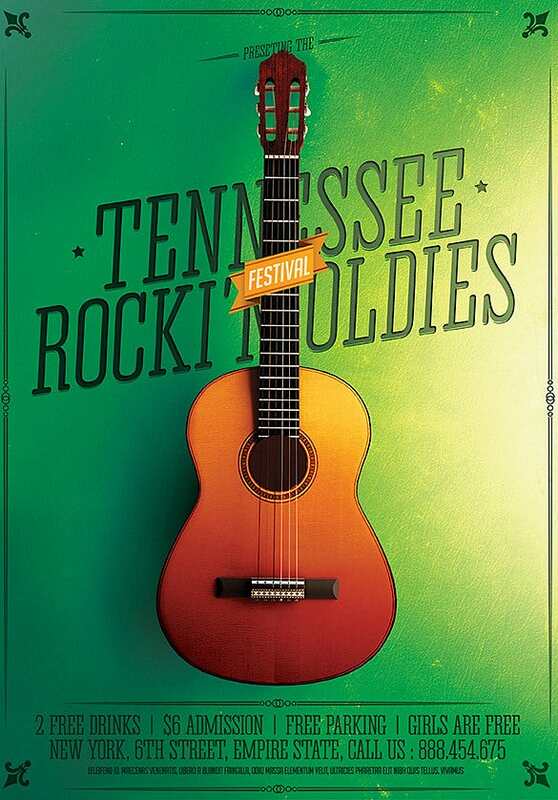 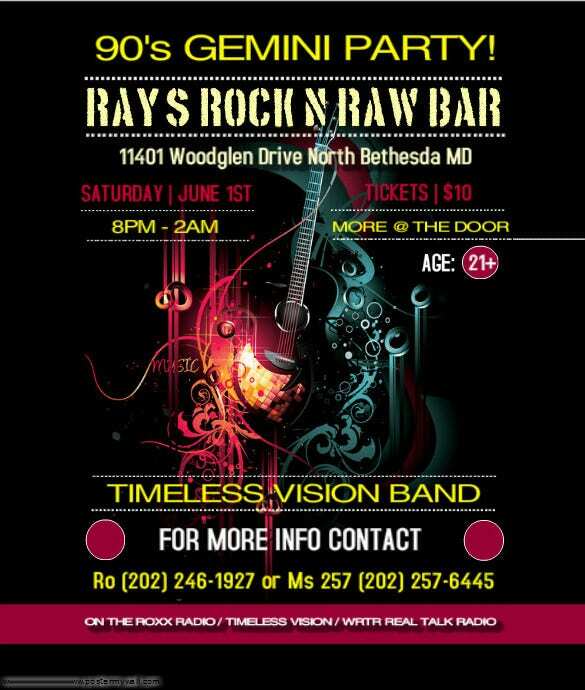 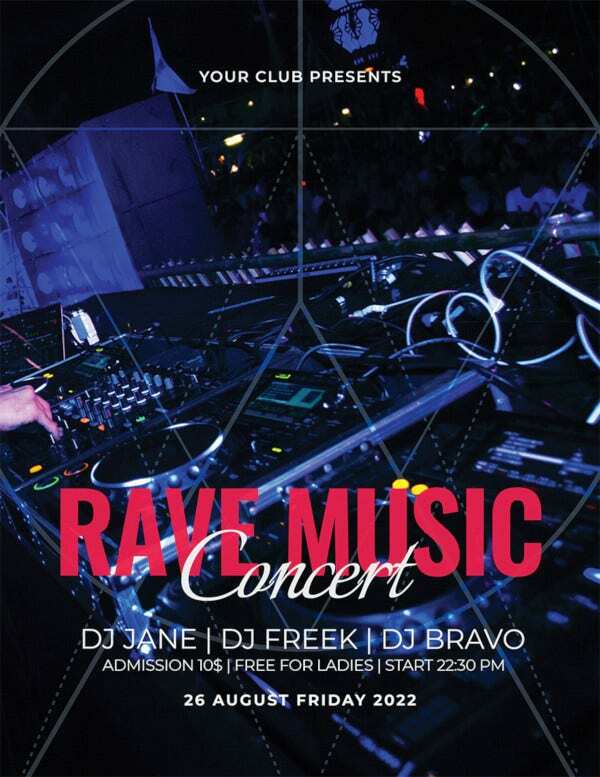 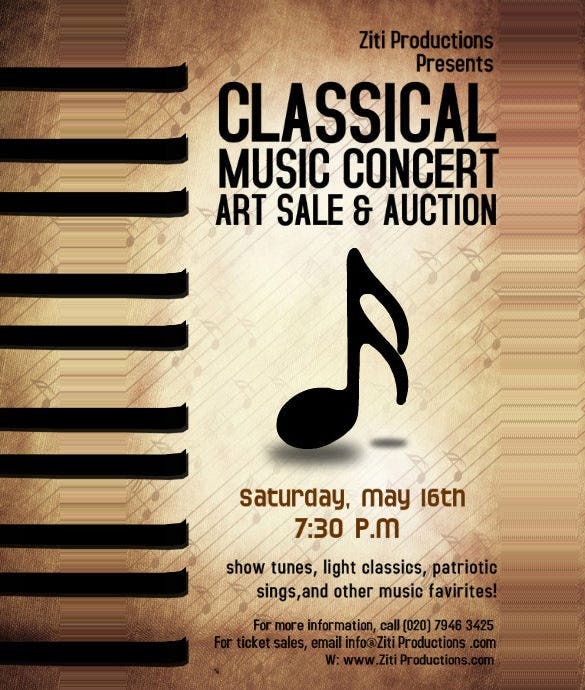 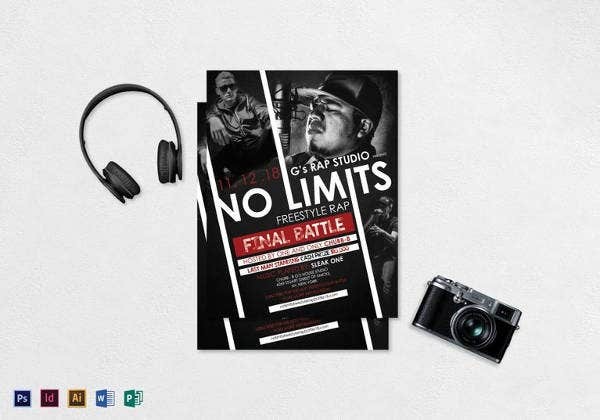 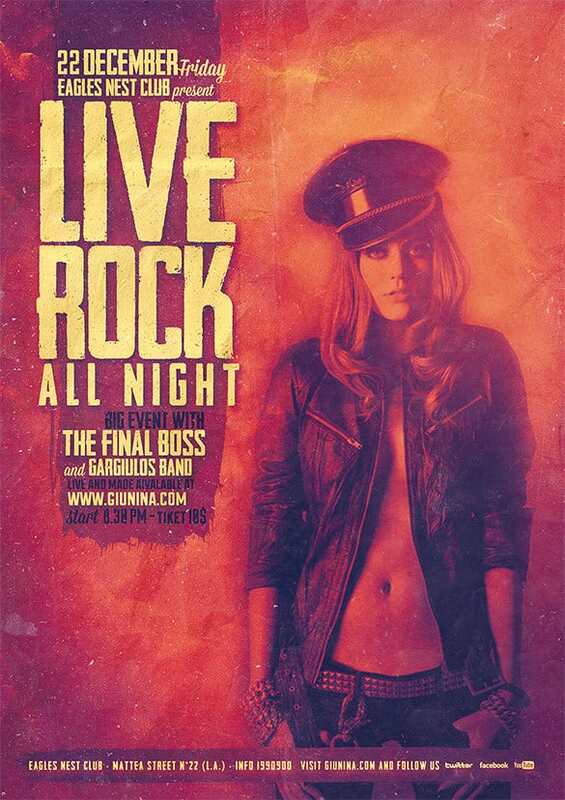 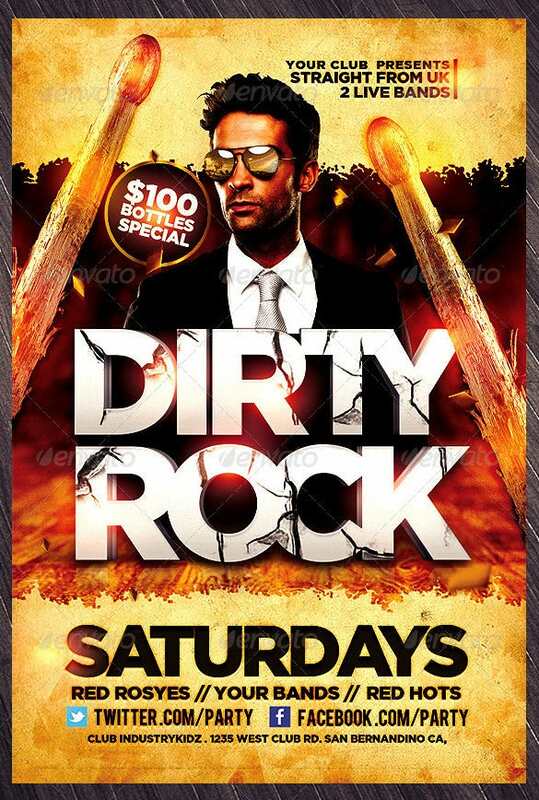 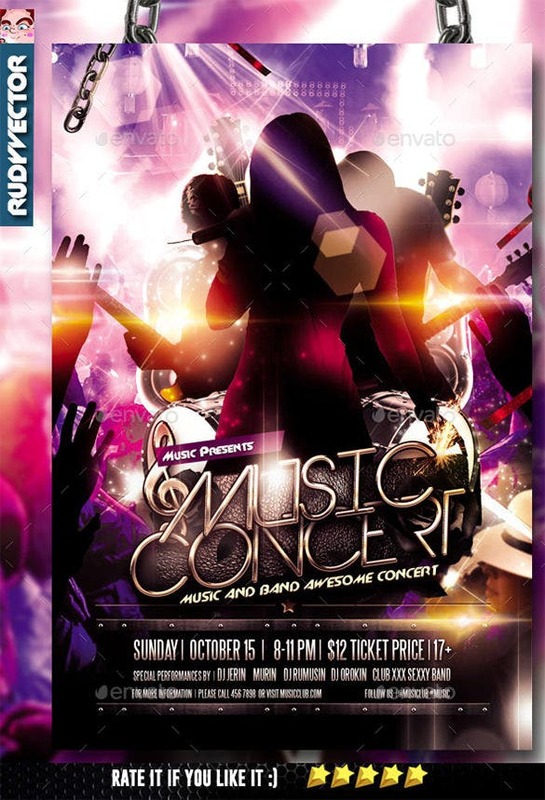 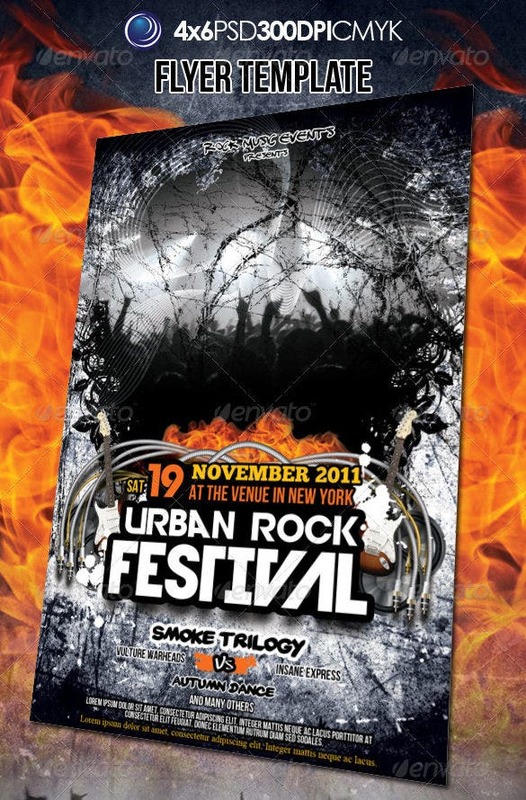 The best part is that these flyers come in different kinds of designs, which can be used to mirror different genres. 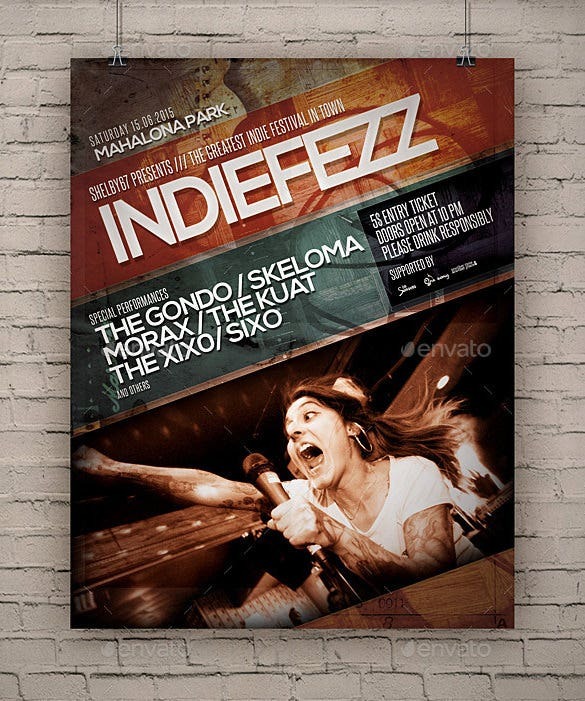 For example, there are retro flyers and indie gig flyers, both distinct and equally different from a flyer for a rock gig. 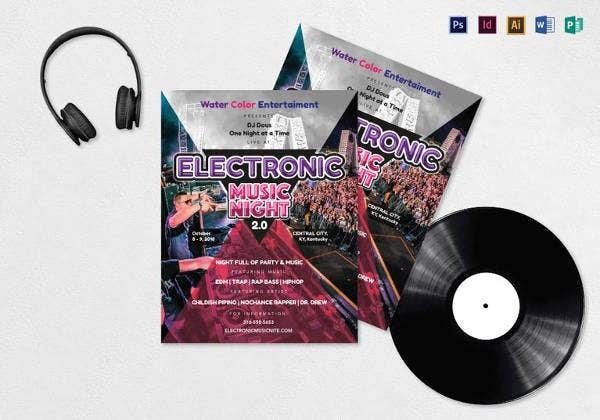 Use these vibrant creations to get a buzz going about your next big event.